We are specialised in helping companies to become Great Places to Work. Our client companies are among the World’s Best Workplaces (Great Place to Work competition). How do you become a Great Place to Work? The short answer is to unleash the employee engagement in your organization. The issue of engaging people well is becoming one of the biggest competitive differentiators in business. According to Gallup approximately 80 percent of employees are not fully engaged in their work. The Life Navigation program will empower your employees to take control of their work and personal lives. The Life Navigation program consists of 5 training sessions (3 hours per training session), and includes supplementary work with concrete tools between sessions. Our client companies are international companies in 15+ countries (e.g. Abbott, AbbVie, Roche and Medtronic). AbbVie Denmark is the story of a company that moved to a new location, and changed not only its physical surroundings, but also its way of doing business and its way of thinking. AbbVie set the employees free from the ‘nine-to-five’ attitude by educating all their employees in how to navigate life. 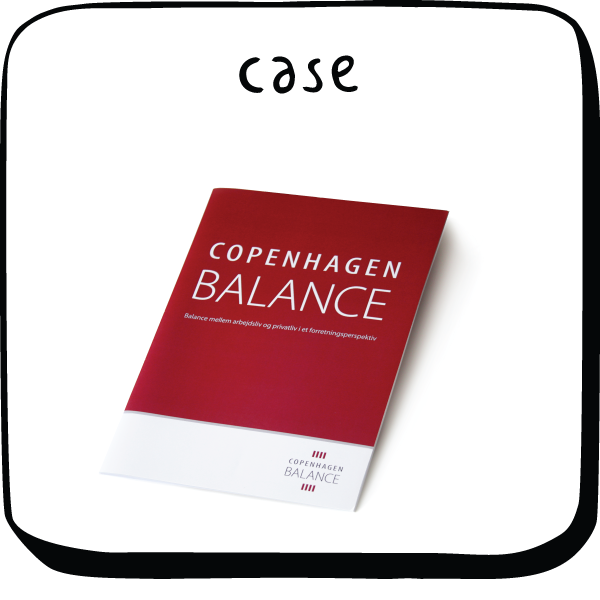 To AbbVie Denmark, Balance is about setting oneself and one’s colleagues free; both taking responsibility for the organizational community, and cultivating a flexible culture in which all participants share understanding and care. • Nr. 1 in the Great Place to Work competition. There is no doubt that all the cultural changes we’ve made have really paid off. – Marianne Gylling Pedersen, HR Director, AbbVie Denmark. In the Norwegian Association of Lawyers the philosophy of leadership is build on trust, autonomy, flexibility and responsibility. Life Navigation is described as quality of life: “When I use the words quality of life, I think that if your quality of life is high, you are better off as a person, your productivity improves, and you have more job satisfaction and a higher level of engagement”, says Magne Skram Hegerberg, Secretary General, the Norwegian Association of Lawyers. 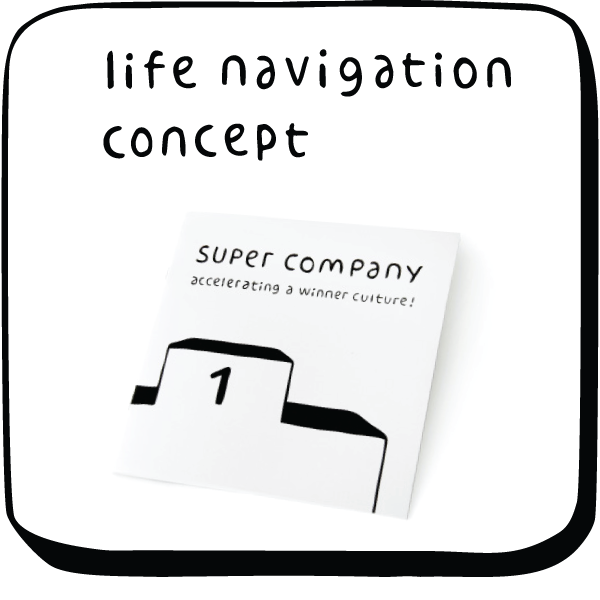 After implementing Life Navigation, I have seen an increase in productivity. The company has gone from not having such a good reputation to having a very good reputation, and perhaps the best reputation in the industry. The good thing with Life Navigation is that it is really quantitative, and is able to measure the outcome and results — where you peak, where you work the best, and how you communicate with the people around you, both at work and at home.